Trade show equipment and party rentals can be simple and hassle-free, regardless if the event is held in a large city such as Rochester, Buffalo, and Syracuse or a small town like Hamlin. Spatola’s Party Rental, located in upstate New York, has the event rentals and experience to make every occasion memorable. For over 30 years, the team from Spatola’s Party Rental has used their expertise to produce successful business events, exhibitions, trade shows, and conventions from start to finish. Respected in the corporate environment, the specialists at this all-inclusive company have provided expert consultation and inspiration to execute unforgettable events for the electronics, automotive, and bridal industries. Whether it is 20 or 100 booths, Spatola’s reputation as a special event service organization has grown to become a leader in Rochester, Buffalo, and Syracuse. Their inventory includes everything from table place settings to concessions and games. Even outdoor shows are simple to execute, regardless of the weather. 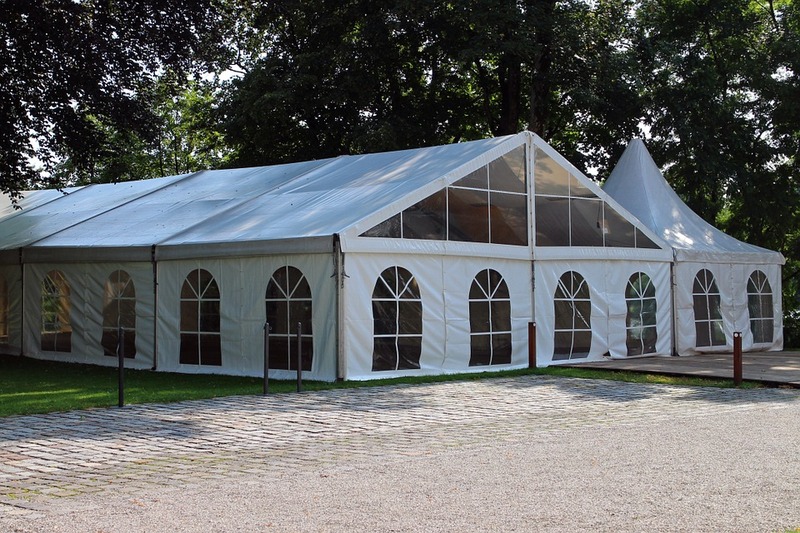 Spatola’s Party Rental staff offers the area’s top experts in tent rentals. They will determine the proper sizes and configuration for the ultimate comfort of guests, taking all the guesswork out of your hands. Their table skirts, lecterns, risers, and all other trade show equipment are of the highest quality and come in a variety of colors to match your company identity. They provide complete show consulting services with unique components to attract customers such as a popcorn or cotton candy machine or a game of horseshoes. It is never too early to start preparing for the next trade show. Make it a trouble-free experience by using the amazing skills, knowledge, and trade show equipment from the Spatola’s Party Rental professionals. These fun and energetic people will handle all the details! The results will be unforgettable and make a lasting impression on your clients and guests. Learn more about their wide range of services by visiting their website or calling (585) 266-4200.